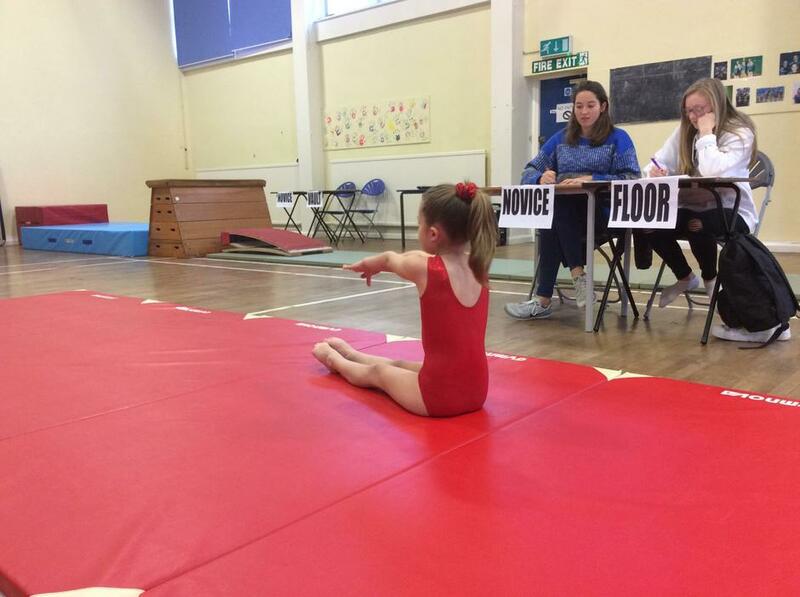 On Sunday 27th January Miss Southam and some of the children from Bradford Primary School travelled to Kingsley School, Bideford, to compete at the South West Milano Gymnastics Competition. 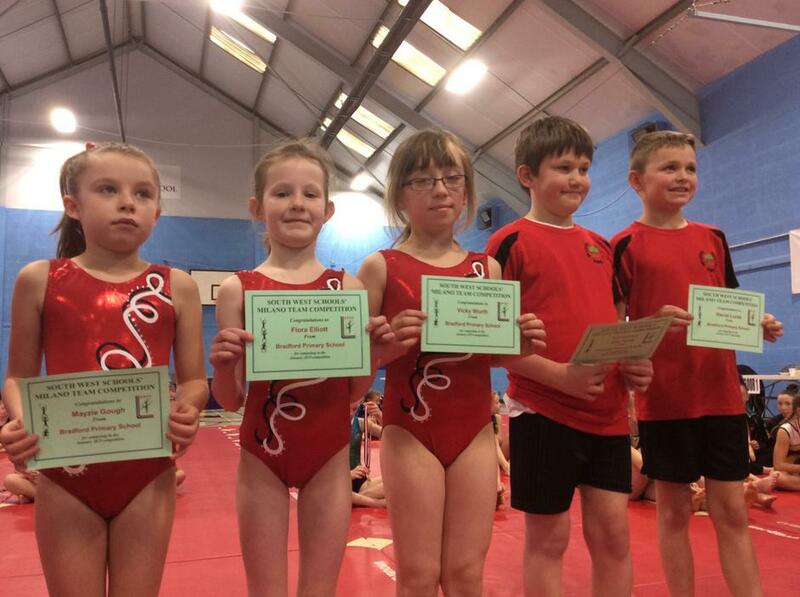 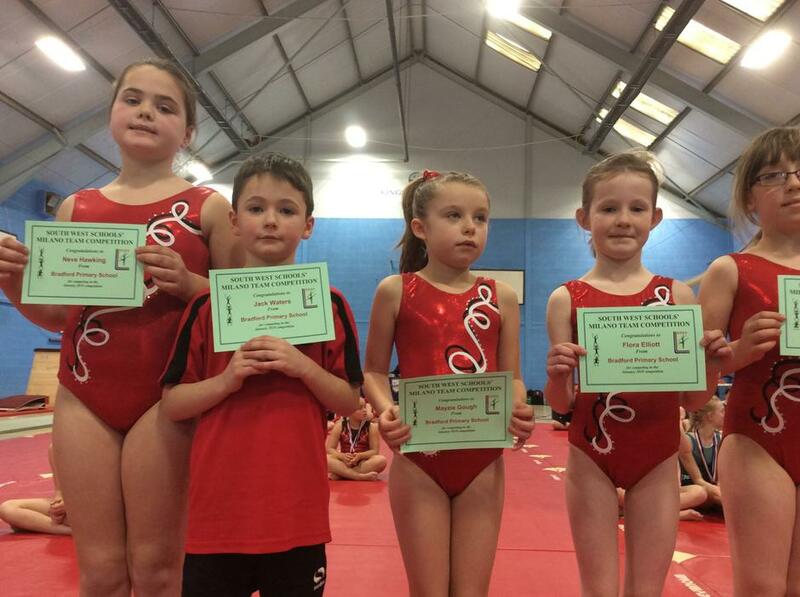 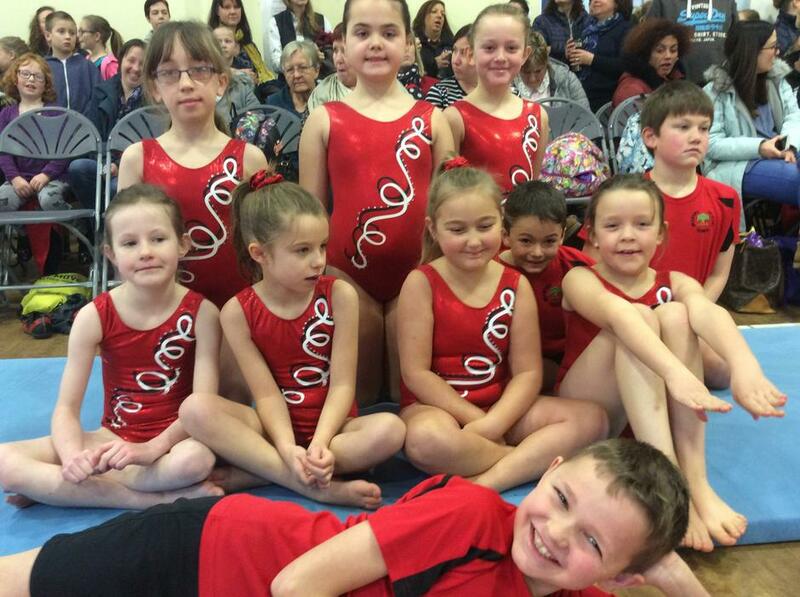 They had all been working incredibly hard at gym club to learn and perfect their routines and they all did very well. 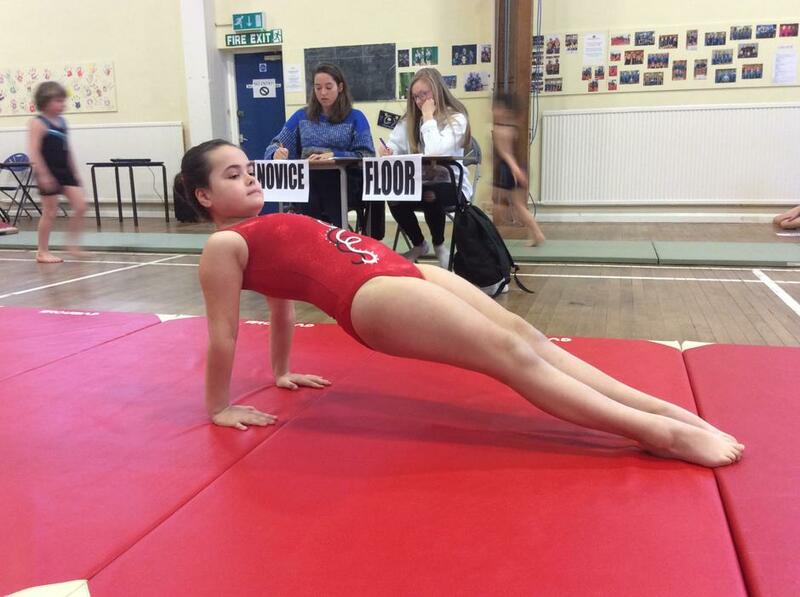 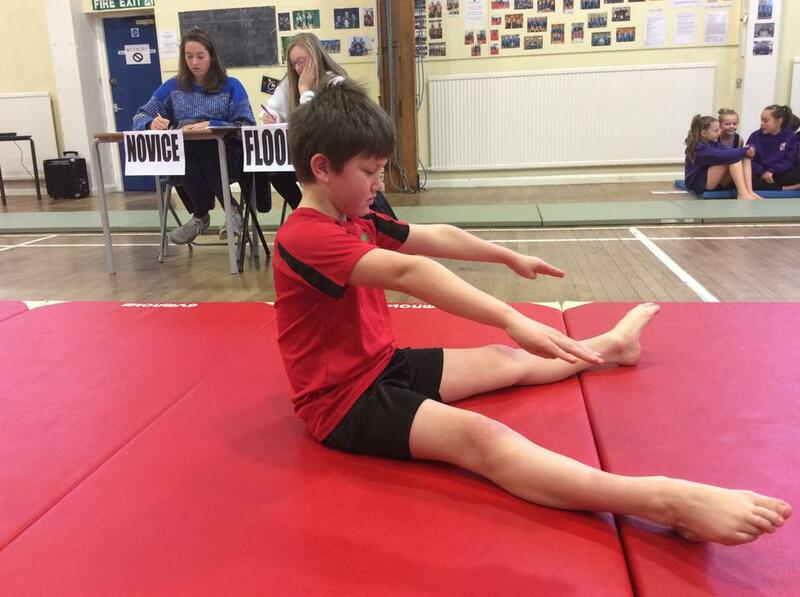 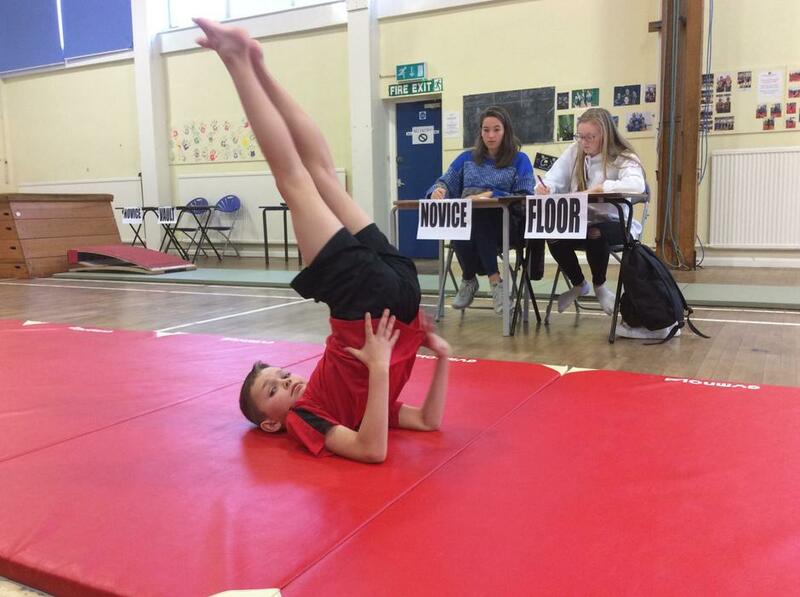 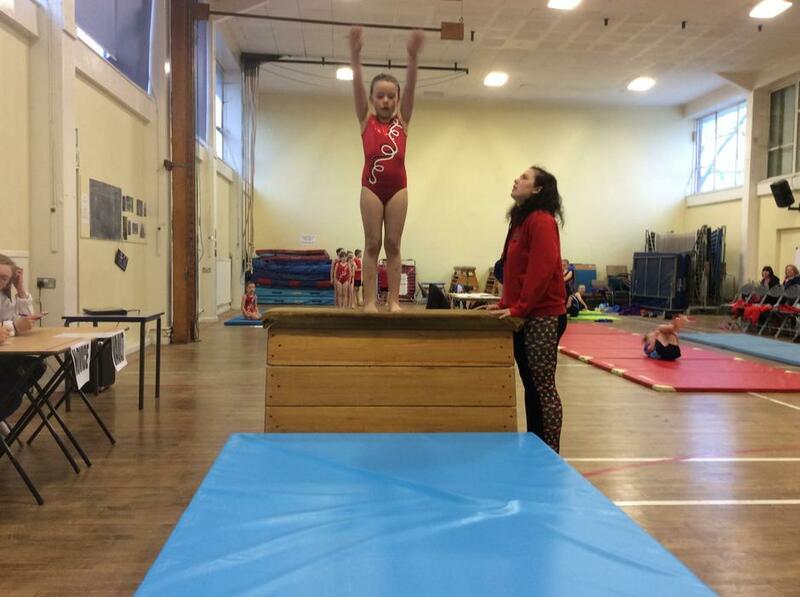 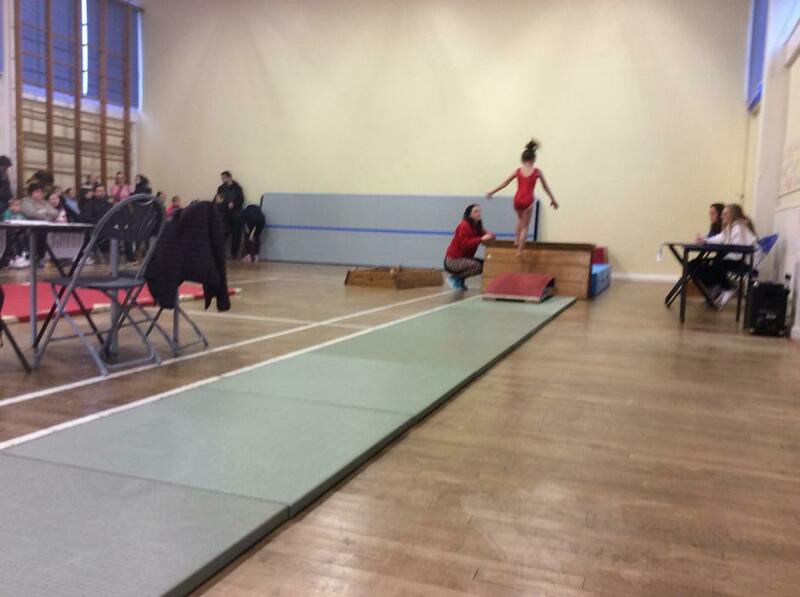 The gymnastics club are now continuing to work hard for the next competition in March!